Icom HM 151 Keypad Microphone. 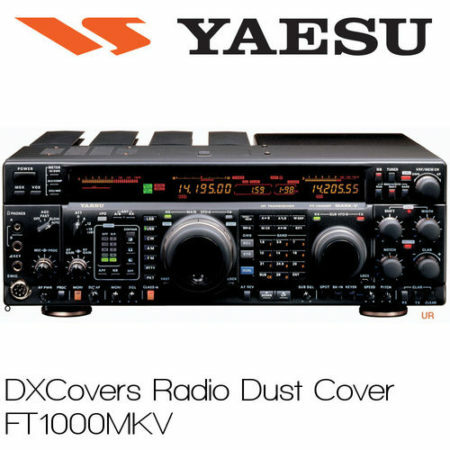 For Use With The IC-7100 Transceiver. Icom HM 151 Amateur Radio Shops HAM Radio Dealer Supplier Retailer.